Evanston 6th-8th graders have been living it up at Snowflake since it was first held in our community, in 2001. The event aims to teach attendees important life skills such as decision making, communication, and problem-solving, in the coolest and most interactive ways possible. Snowflake engages middle school, high school, and Northwestern University students, along with community members, in order to create a fun and meaningful experience for all involved. 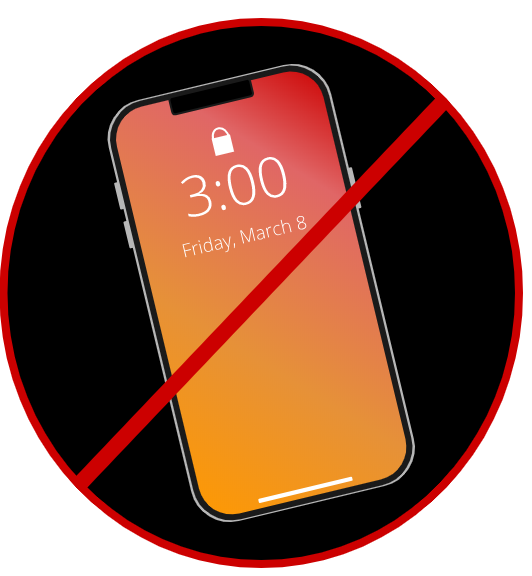 cellphones will not be allowed at the event. 6th, 7th, and 8th grade students who attend Evanston/Skokie District 65 schools. Snowflake is free to attend! What will we do at Snowflake? Students will participate in both large and small group sessions. Snacks and dinner will be provided free of cost. Transportation to the event will be provided by District 65. Buses will pick up students from each school and bring them to King Arts. Parents will need to pick up their children at 8:45 PM from the King Arts Auditorium. What did Snowflake 2018 look like? In 2018, we had two featured presentations from Culture Shock and CircEsteem. Culture Shock, a Chicago based non-profit, shared their art form through dance and music- exposing the audience to the rich cultural history of hip-hop. They helped kids understand the unfamiliar perspectives, attitudes, and views on life and culture to help them find direction in the midst of social chaos. CircEsteem’s aim is to unite youth from different backgrounds through the practice and performance pf circus arts. Kids used the training of circus arts utilizing the social circus methodology to learn personal development skills like teamwork and leadership.